Following a consultation period, which ran between May and June last year, the Solicitors Regulation Authority (SRA) announced, in September 2014, that a three-stage process regarding the proposed new changes to the SRA Accounts Rules would be phased in. The proposed changes are being staged in three waves; Phase One took effect in October 2014, with Phase Two and Phase Three coming into force in April 2015 and April 2016, respectively. The following article will cover everything we currently know about the changes to the SRA Accounts Rules, including information regarding each phase of the process and what the changes could mean for you and your law firm. The latest information on the changes to SRA Accounts Rules can be found here. In May 2014, the SRA announced that they were reviewing the requirement for all firms of solicitors who hold client money to submit an annual accountant’s report. The idea behind these proposals was that the obligatory ‘one size fits all’ process was viewed as disproportionate and added an additional regularity burden on law firms. It was hoped that these proposals, if implemented, would reduce costs and ‘red tape’ for law firms and they were therefore put forward for consultation. The consultation period ran between May and June 2014, receiving 147 responses. The respondents felt that removing the mandatory annual accountant’s report was not the answer. They also stressed that the proposal for the Compliance Officer for Finance and Administration (COFA) to sign annual declarations was of concern. The final point is particularly noteworthy. As part of the changes, the SRA proposed that the COFA would be required to sign an annual declaration that they are satisfied the firm is managing the client account in accordance with the SRA Accounts Rules. This clearly placed an additional unwelcome burden on the COFA which in many cases was not a Partner within the firm. The SRA listened to the respondents of the consultation and announced that proposed changes to the SRA Accounts Rules would be implemented with a three-phrase approach of regulatory reform which will have far reaching consequences both for solicitors and their accountants. This next section will look in more detail at each of the three stages. The first phase took effect from October 2014 and saw the SRA relax some rules on the filing of the accountant’s reports. The principle change from Phase One was the removal of the mandatory requirement for firms to deliver an annual accountant’s report under certain circumstances. For law firms whose income is 100% Legal Aid (for periods ending on or after 31 October 2014) the requirement to have an external accountant’s report is removed (approximately 115 firms in the UK). All other firms will continue to need a report but only qualified reports will need to be submitted to the SRA. SRA Phase One changes, which were implemented on 31 October 2014, also included a revision to Rule 20.2. The maximum balance which can be paid over to charity without prior SRA approval increased to £500, removing the administrative burden of applying to the SRA for those balances between £50 and £500. Solicitors are still required to take all reasonable steps to identify the owner of the money and repay it to them, the SRA have published guidance on their website. Phase Two will look to redefine the circumstances in which an accountant’s report needs to be qualified and raises a more pressing question; what should the accountant be reporting on? A consultation regarding Phase Two and the changes to reporting accountant requirements has now closed. The consultation ran until 28 January 2015 and the analysis of responses is an ongoing process. Although the outcome of the consultation is unclear, it looks likely that the accountant will be required to exercise greater professional judgement in the detailed testing that they undertake. Subsequently, the accountant’s report will be an ‘opinion’ as to whether the breaches are of the nature that reveals significant risk to client money. This system would allow a much more risk-focussed; audit style approach to be taken, and is likely to be far more relevant than the rules under the current black or white nature of the report. At present, although the report submitted to the SRA is prepared and signed off by the accountant, the responsibility for submission rests squarely with the law firm. It appears as though the SRA are presently happy with this arrangement and do not see the necessity of shifting the responsibility for submission back to the accountant. It is looking increasingly likely that any resultant changes from Phase Two will take effect April 2015. The details of Phase Two have now been announced. The third and final phase will involve a fundamental reconsideration of the Accounts Rules as a whole, and is planned to come into force in April 2016. It may be that the very prescriptive and detailed rules are replaced with a more outcomes focussed approach. The SRA have already taken the first steps of outcome focussed regulation with the relaxation of the rules regarding setting an interest policy and authority for signing on a client account. 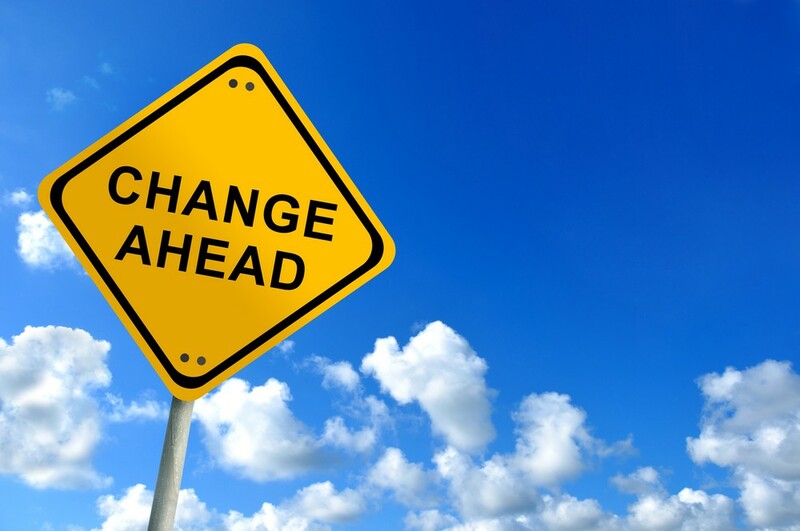 It will be interesting to see the forthcoming changes to the SRA Account Rules and the impact of Phases Two and Three, the next couple of years are likely to be a period of significant change both for accountants and their solicitor clients. Ensuring that your principles, COFA and staff stay up to date with the rules will be essential in this period of regulatory reform.